Not all endings in the plant world are happy!! 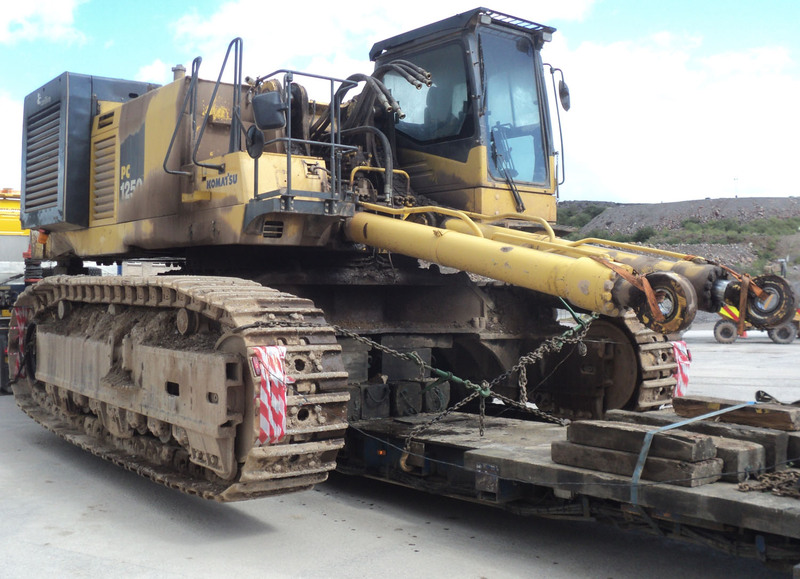 Our Komatsu 2005 PC1250SP-7 was recently returned to our yard in a very sorry state! 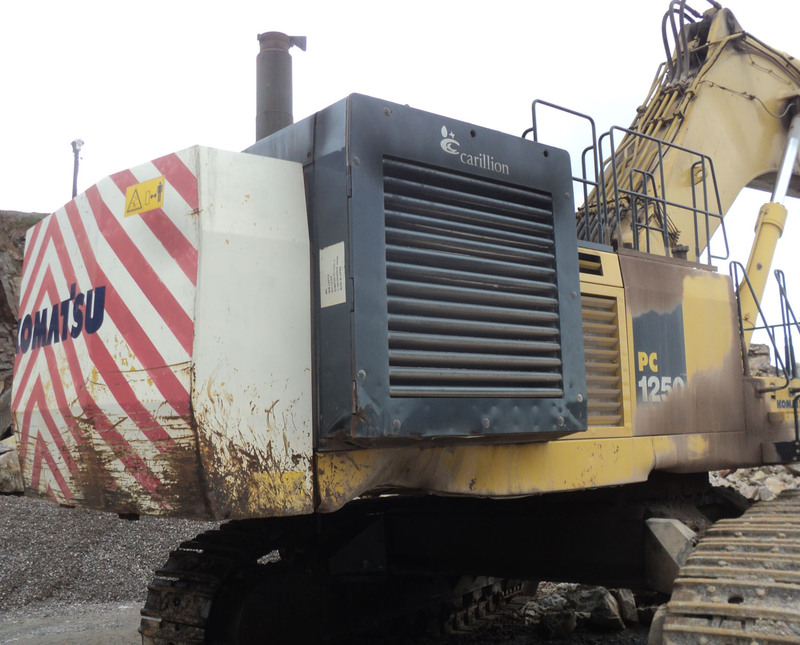 As these pictures show our 2005 PC1250SP-7 post a fire in a quarry in the UK. A sorry end to what has been a fine machine – we are happy to confirm however that the driver is now settled behind the controls of a sparkling 2011 machine and we confirm that in the spirit of recycling the machine will be stripped. With the many usable parts and attachments being added to the growing stock of similar items controlled by Sandie O'Sullivan at Chepstow Plant Services - Take a look at our parts section, just click the yellow tab above.